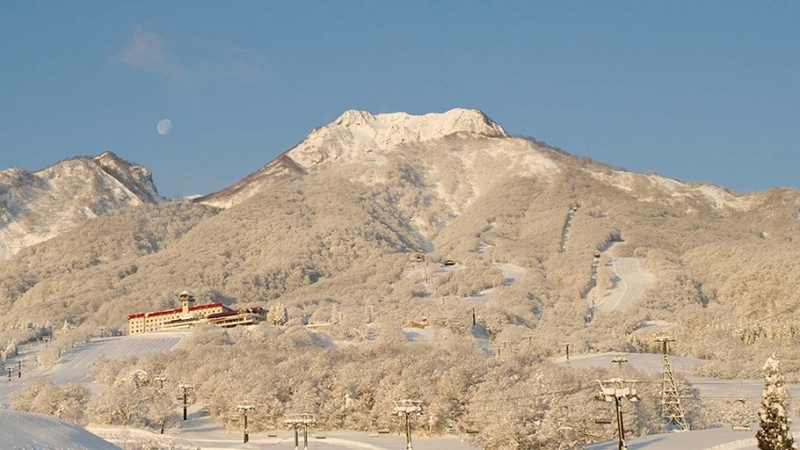 Calling Myoko home for the winter are some of the best international instructors in Japan. Their passion for skiing and snowboarding is infectious and complements their outstanding coaching abilities. 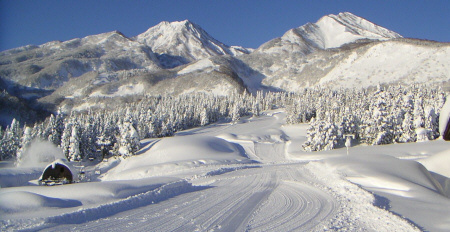 They will show you the wealth of terrain Myoko has to offer, while helping you achieve your winter goals. Private Ski and Snowboard lessons.